It is widely recognized that fish are drawn to light. Light emitting lures have been widely used in the commercial fishing industry. A submersible fishing light emits a bright green light straight into the water. The green light starts a natural food-chain reaction by appealing to a concentration of small microscopic animals called plankton. Bait fish such as shad and minnows are attracted to the light to feed on the plankton and larger game fish move around in to feed on the bait fish. Many deep-sea fish use bioluminescence to attract prey. Under low light or poor visibility conditions, fish and other aquatic life forms are intrigued by phosphorescent lures. Lures equipped with internal light-emitting bodies have been developed in order to improve the effect of luring fish by making use of light irrespective of such changes of condition. The luminating effect of LED fishing lights in water is far preferable over other light sources. This effect enables the light to penetrate farther. 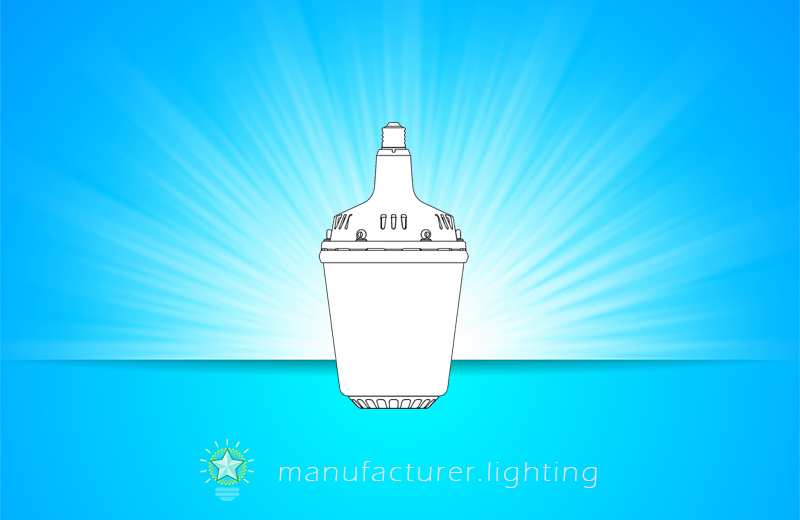 This light is made to withstand the rigors of salt water fishing as well as fresh water. LED fishing lights have proven to be effective in catching such salt water species as speckled trout, red fish, and a number of other salt water species.